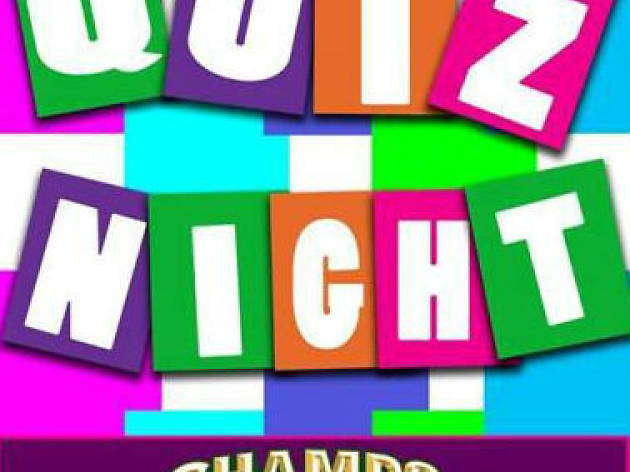 Quiz night at Champs Sports Bar & Grill every Tuesday from 7pm. 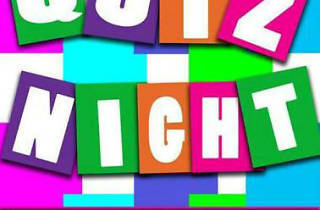 Have your general, film, music and tv knowledge tested. A fun night for a group of firends!